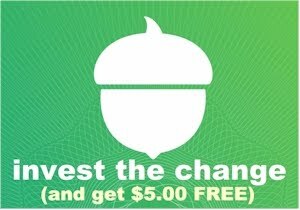 Daily Cheapskate: 25% off and free shipping at Primary; a unique, simpler, easier, children's clothing shopping experience. 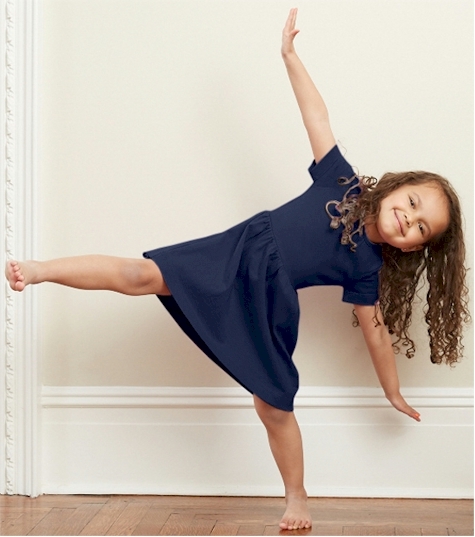 25% off and free shipping at Primary; a unique, simpler, easier, children's clothing shopping experience. 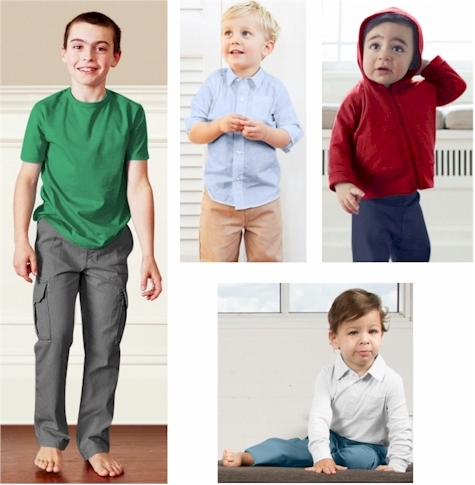 I first came across Primary in a USA Today feature that praised them as innovators in children's clothing in that they matched their shopping experience to the way that most moms would like to shop for their kids' basic clothing. 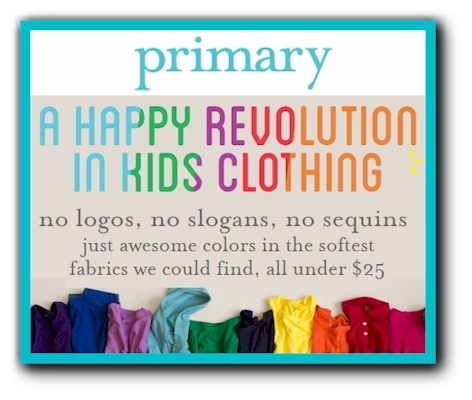 Primary is a completely different kind of children's clothing shopping experience. We're two moms who had been shopping for kids clothes for over 12 years but didn't have a go-to for awesome basics at reasonable prices. So many things didn't make sense. Why are the navy blue leggings we loved last year no longer available? Why is there anything size 2 that is dry-clean only? In our mothers' day, if you couldn’t find what you were looking for, you made it yourself. So, that’s what we did. But instead of a sewing machine, we used our experience from Diapers.com and our passion for simplicity to create the go-to we’d been looking for—a brand that we (and other parents) could love. Here's a terrific deal for Daily Cheapskate readers. 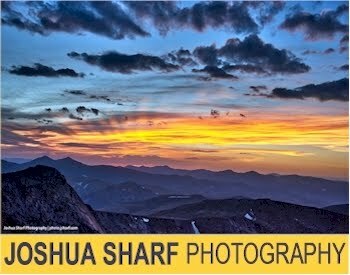 Normally, free shipping starts with a $50 minimum order, BUT, use promo code AFF25PCT at checkout and get free shipping and 25% off your entire first order. Time to shop for back-to-school basics, play-clothes and even some Yom Tov core items.